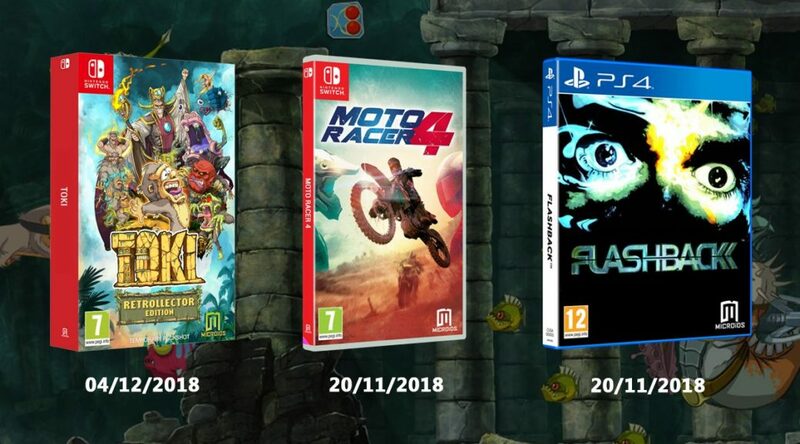 Microids, the publisher of Toki, has announced that the Switch game has been delayed in North America and Europe. 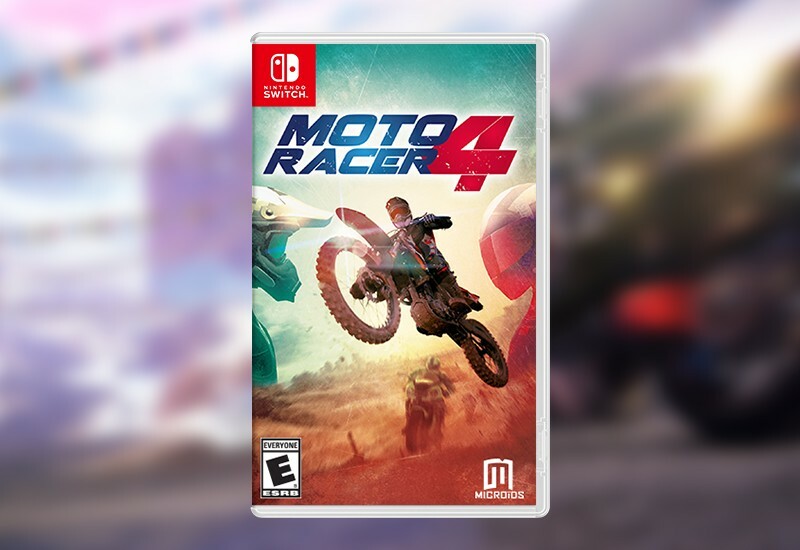 Moto Racer 4, a racing game from Microids, has been delayed to November 20, 2018. 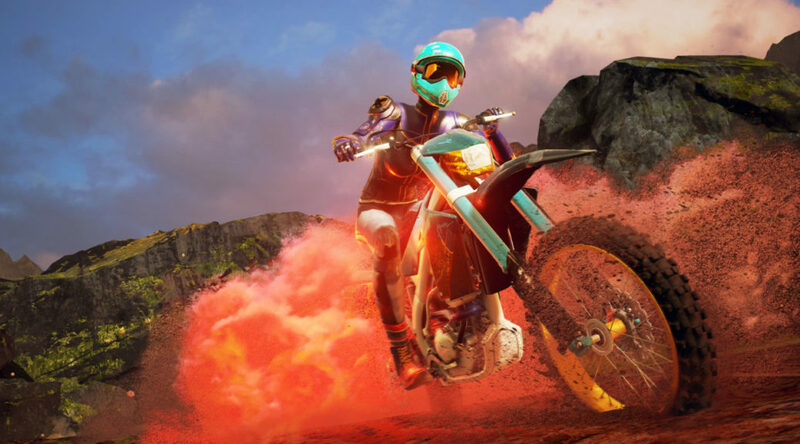 Soon, you’ll be able to burn asphalt with amazing stunts on Nintendo Switch.